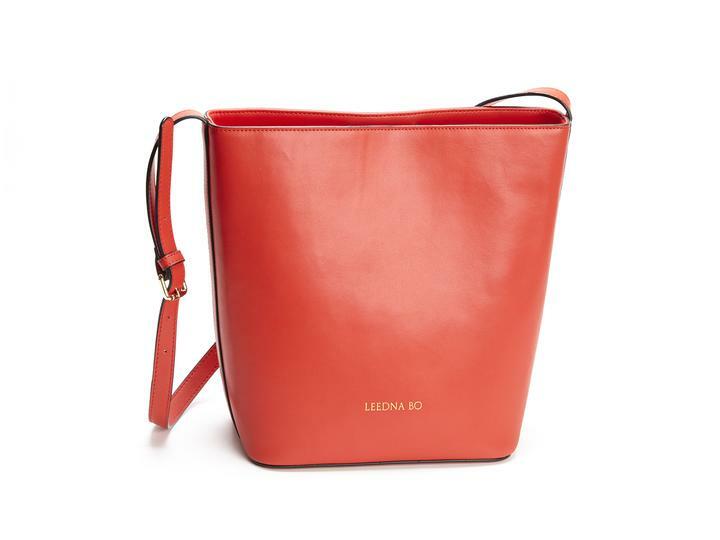 Leedna Bo, also known as LBo, is a brand that is borned out of love, hope and inspiration. Leedna is named after a meaningful person in the founders’ lives and Bo is a short way to say beau, which means beautiful in French. This fast-growing fashion brand is introducing the novel idea that beauty can be multi-faceted, multicultural and multigeneration. Each one of Leedna Bo’s collections emcompasses both essential luxury and modern simplicity, capturing the authenticity of thoughtful design and sincere elegance. 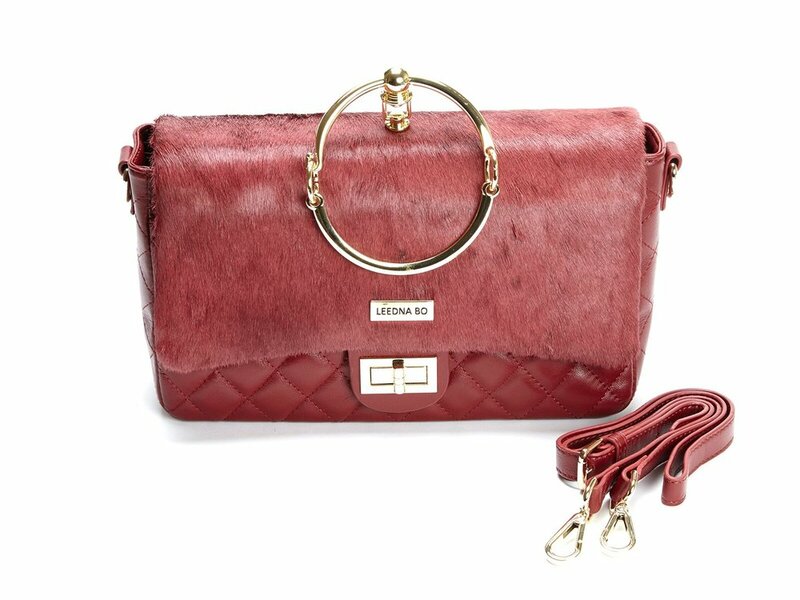 Leednabo was create by a pair of chic French sister duo Leedna Bo and Dalida. As a model and fashion blogger they joined forces to reintroduce the 60's and 70's in the modern day, the perfect combination. Leedna Bo and Dalida came from a big sewing family. They watched their mother sew clothes and accessories and they learned invaluable sewing techniques from her at a very young age. It was not long before they started designing their own outfits clothing and handbags . 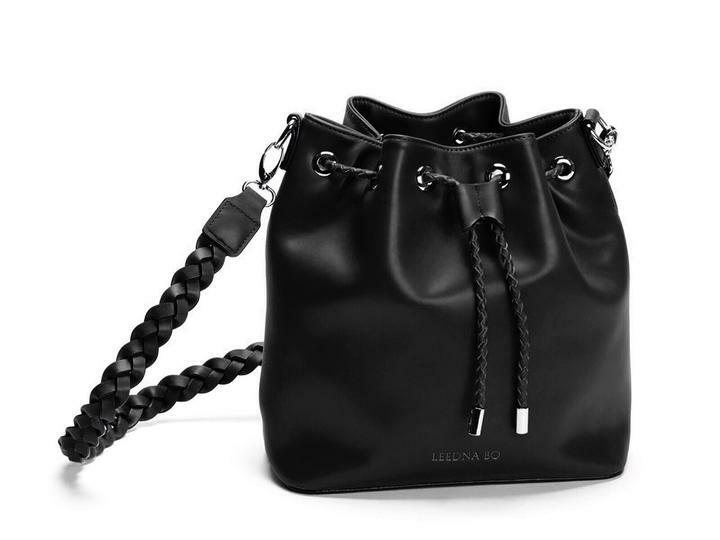 They founded Leedna Bo after many years working in fashion and retail and their frustration with handbags that did not meet their needs in terms of design and functionality. They wanted to do something about it. Together, they infused their fashion influences, from living in Paris and Los Angeles, to develop handbag designs that captured their vision. We select only the best materials for our products to satisfy our customers. All of the leather and hardware materials for our handbags are purchased through an exclusive premium leather store and handcrafted by leather craftsmen in two manufacturing locations in Los Angeles, California. 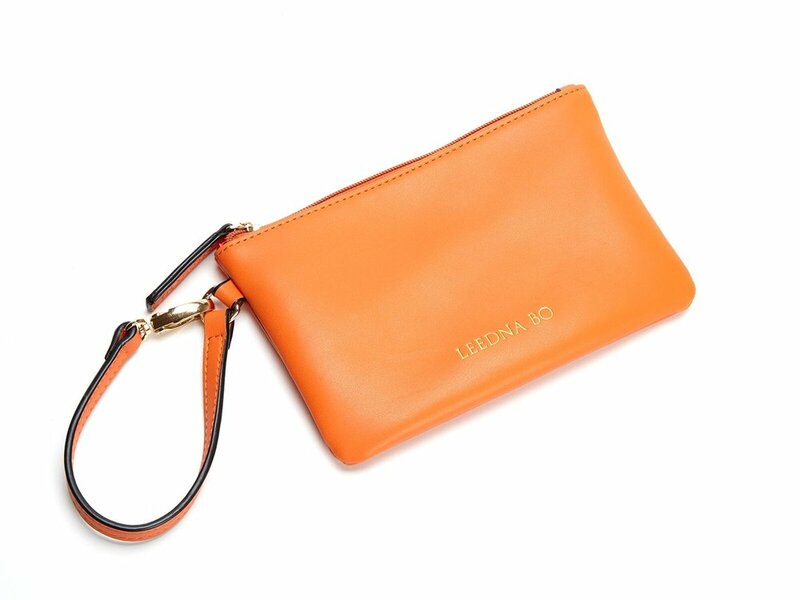 Each handbag is made to order with extra precision and care by master craftsmenmade to order. It will usually take 3 weeks or more to fulfill an order. We make sure that it is completely perfect before it arrives in your hands.